The irresistible color, glow and sparkle of balloons transforms any event into the party of the century! It can create colorful fantasy, unforgettable excitement and an atmosphere of romance. 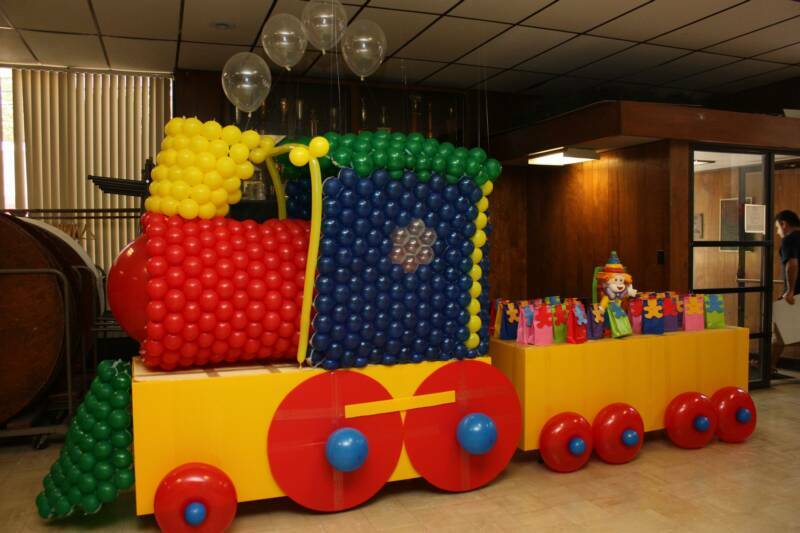 Balloontastic Creations team is specially trained to assist in making your event a "Magical & Memorable" affair. 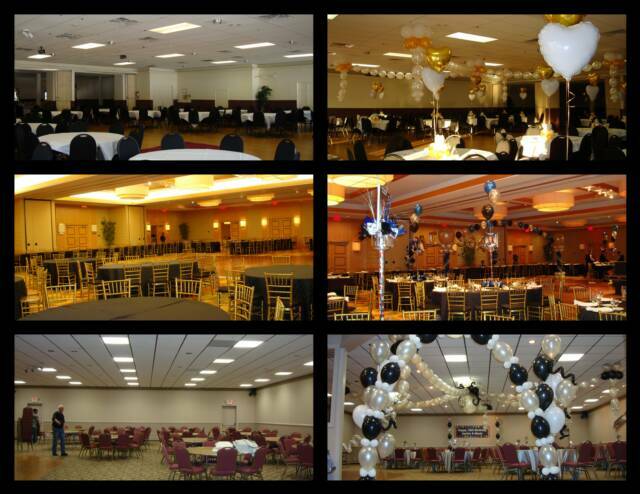 Whether you are arranging for a wedding, a birthday party, baby shower, preparing for a bar/bat mitzvah or scheduling a corporate function, balloons are the perfect medium to highlight your event. Balloons make an impact with their unlimited design potential to fill both large and small spaces,they offer great versatility with vivid colors, varying sizes and shapes that will impact your next special occasion or event. 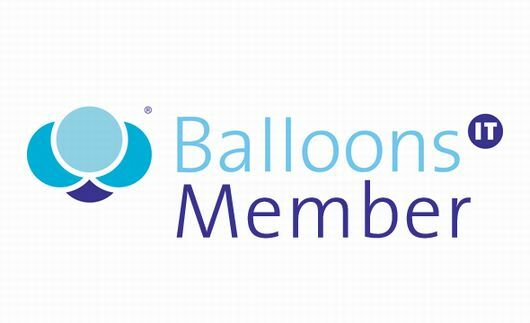 Call today and let our specially trained professionals help you plan your balloon decor for that upcoming special event! to Balloontastic Creations of Rockaway, NJ! 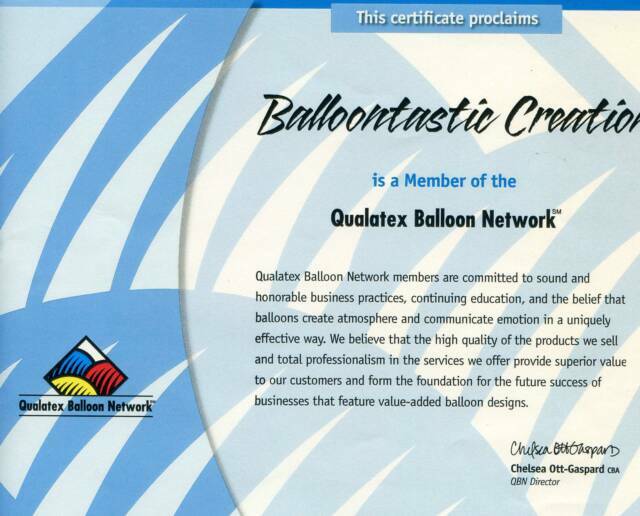 We Are A Proud Member Of the Qualatex Balloon Network! 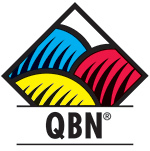 The Qualatex Balloon Network unites individuals and businesses in the professional balloon industry who use Qualatex® products and are dedicated to the pursuit of excellence in balloon gifts, balloon bouquets, and balloon decor. it can look like that!! !